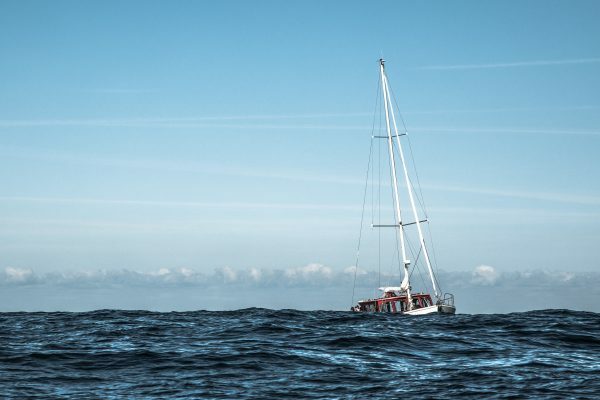 It's hard to get the perfect refrigerator for students. Although living in the same dorm, everyone wants a single space and the number of the students in every dorm is not the same. 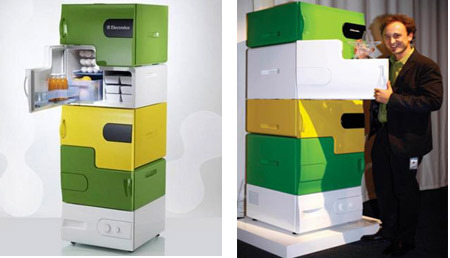 This brilliant design from the Electrolux Design Lab competition 2008 gives us a great solution. Designer: Stefan Buchberger. 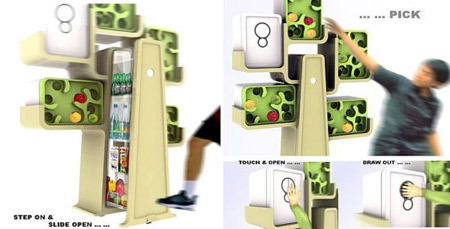 This refrigerator design concept is more weird than it is beautiful. 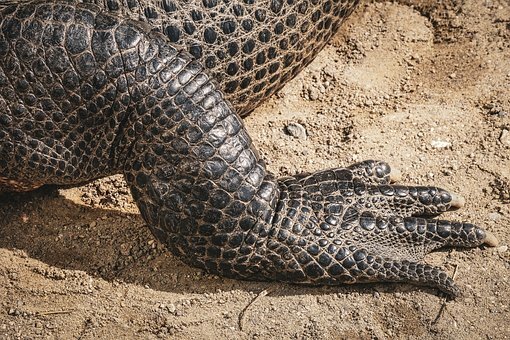 Its midsection is like the trunk of a tree, and it has five container/cabinets arrayed around it that resemble tree branches. Push a foot switch and the motorized main section opens. This Norcool fridge does away with the traditional idea of the singular, monolithic fridge, instead it tucks your cold food away in drawers. And it's not a concept. 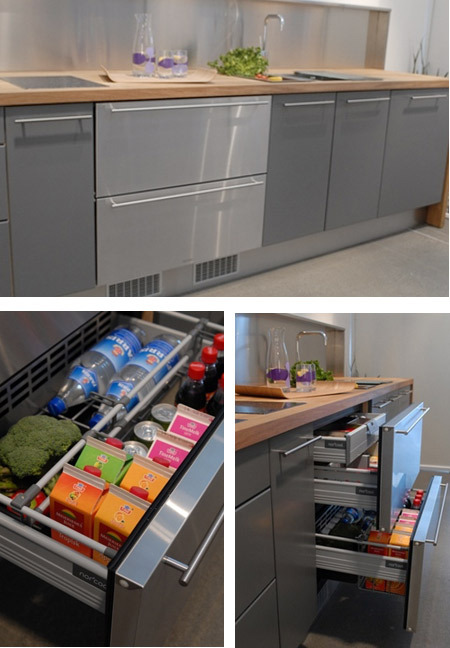 Norcool's production Drawer Fridge system is not only real, but it could be extremely efficient too. 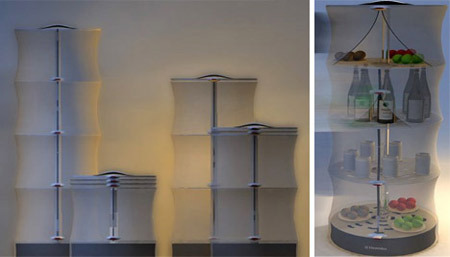 Designed by Yuriy Dmitriev, the Bio Robot fridge works on the principle of biopolymer that helps to keep all the food items cool through luminescence. The non-sticky gel surrounds the food and the strong surface tension of the gel helps to build separate pod for them. 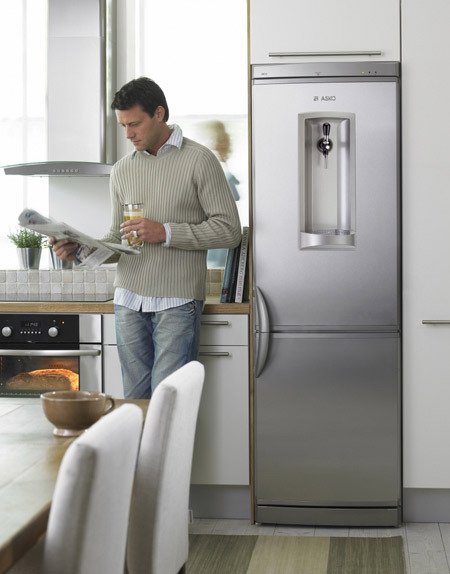 The fridge offers plenty of space to hold your eatables without mixing the odor. 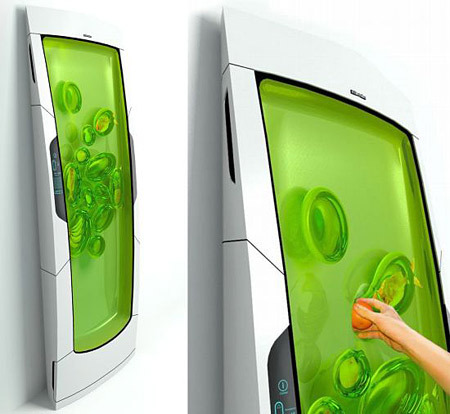 Amazing concept, it's the futuristic refrigerator. 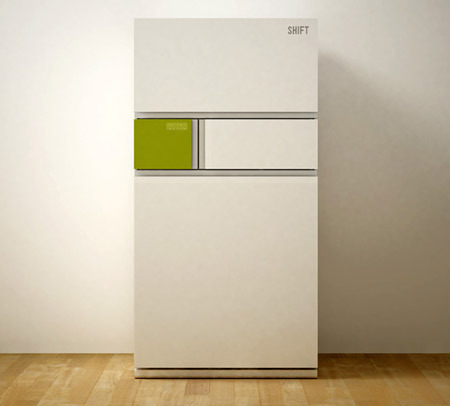 The concept behind the Shift Refrigerator is to save energy by minimizing the outflow of cool air. What it wants us to do is use a smaller compartment in the big fridge, on a regular basis. It will be trough this special door that you put your most used food items. 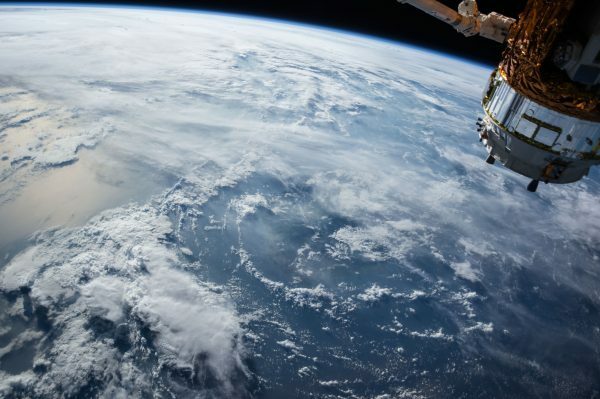 The principle is that when the refrigerator door is opened, cool air flows out and warm air flows in according to how wide the door was opened, resulting in increased use of electric power. 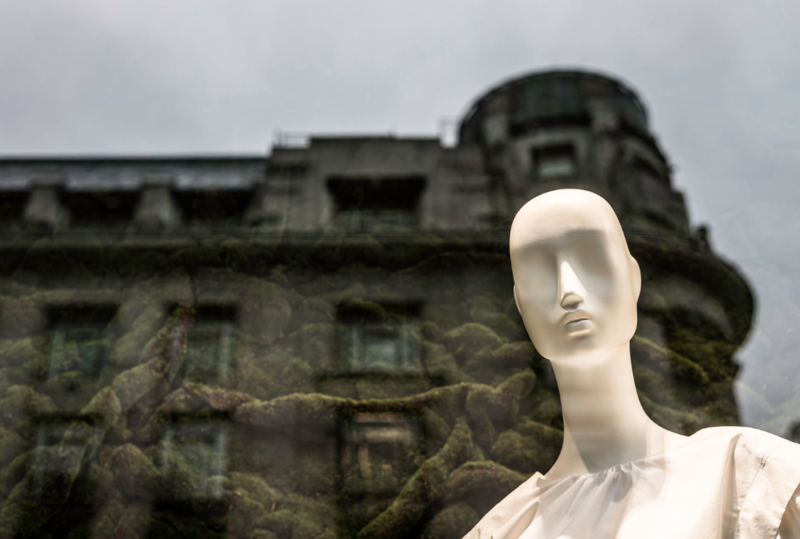 Designer: Yong-jin Kim. 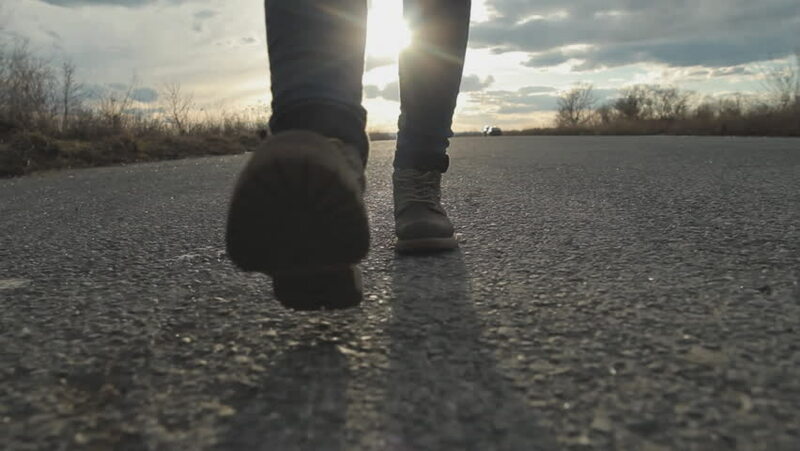 This is nice. 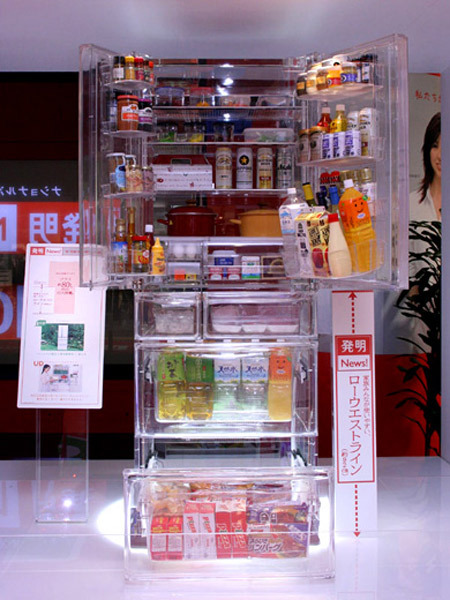 The transparent refrigerator is one of the many new home electronics displayed at the National Electronics' Invention Station in Tokyo, it's a campaign hosted by three pretty Japanese anchorwomen. This transparent refrigerator will show your food to everyone, so make sure that you keep it clean and nicely arranged at all times. The product has only been made in 1000 copies and they were intended as a prize for an “Attack of the Clones” contest, held at 7-11 stores in Japan back in 2002. 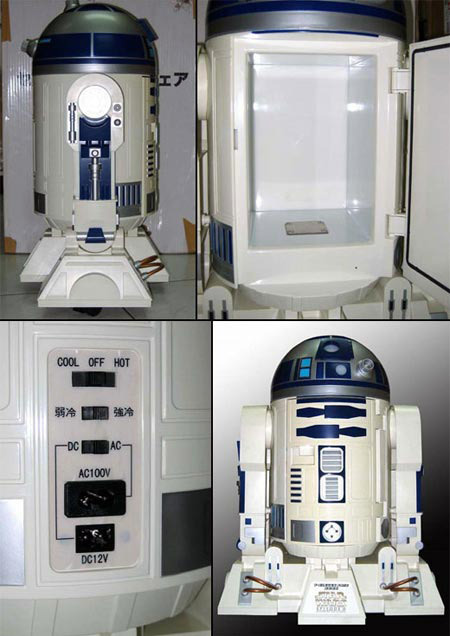 The ToyEast.com website has a copy of the R2-D2 Fridge that can be yours for $1,070. 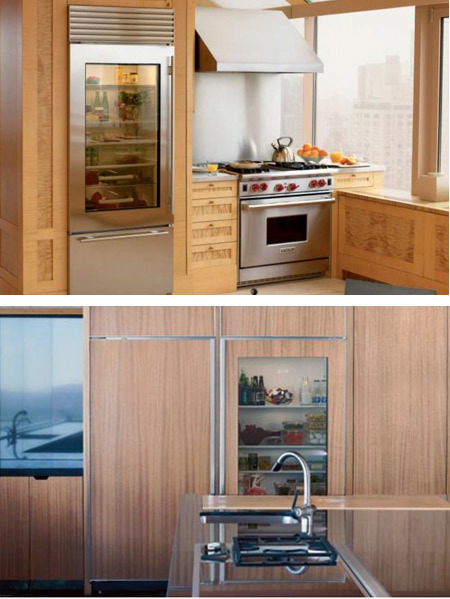 Creative and clever refrigerator and freezer with glass door from Sub-Zero. This creative refrigerator saves space for the studio apartment dweller but also saves energy not used to unnecessarily refrigerate extra area. A central pillar supports each level and permeable structural layers allow cold air, generated at the base, to easily circulate upward through the different spaces.